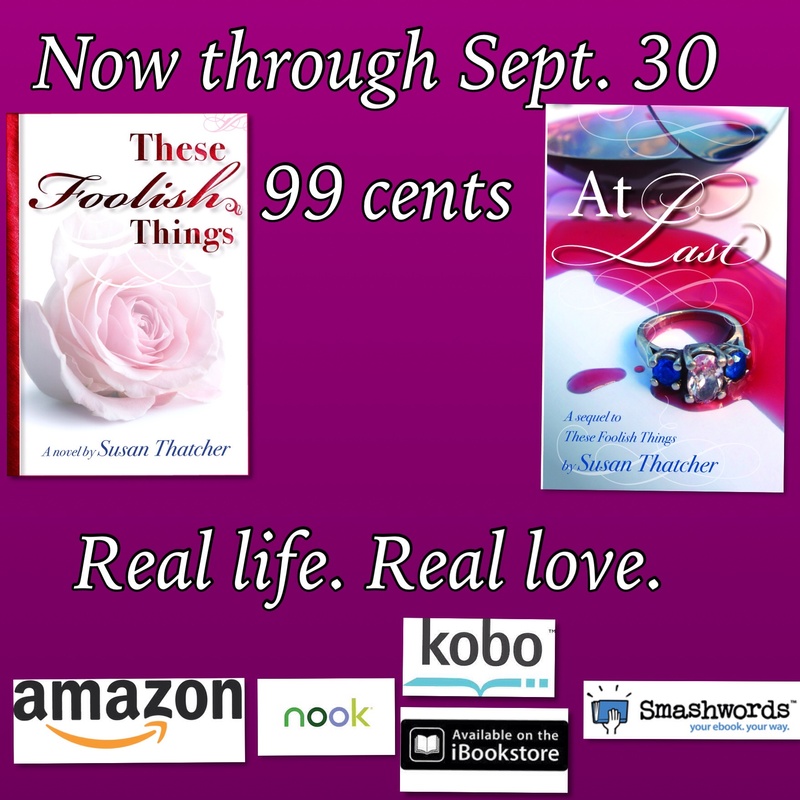 First of all, the books are still for sale across all e-book platforms for 99 cents each until September 30. and there’s a handy-dandy list of links under the “Buy Now” tab up topside (nautical term from when my dad had a houseboat). 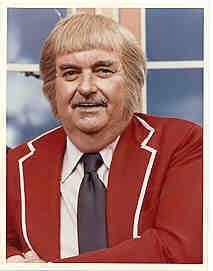 And asked if the reader could identify him (Captain Kangaroo, of course). I was reminded of the weekend TV show out of Boston called “Boomtown.” It was Western-themed starring Rex Trailer. https://www.facebook.com/Medievalmerriment That one, I started up about 3 weeks ago, mid-August, and it has taken off. Over 300 followers already and according to the statistics, the pictures are getting shared and circulated at a staggering (to me) rate. One I posted yesterday has already been viewed over 1,500 times. So what’s the difference? Medieval Merriment is just entertainment. “Here’s a funny thing. Look and laugh.” It is, in a way, the thing I wanted to do as a kid: entertain people. I’ve never really been comfortable in a sales role unless I can engage someone one on one and make sure that what I’m selling is truly what he/she wants. I tried posting a couple of cartoons about writing, but that didn’t result in increased traffic. I want that traffic. I’ve tried engaging people by asking questions: crickets. I helped an author friend with a book launch and reviewing her book. 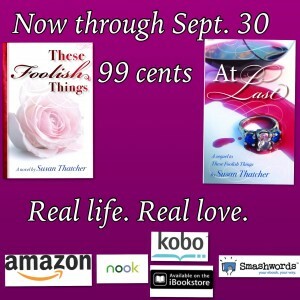 Her books are going gangbusters (partly because she’s in the local romance author clique. Listen up and remember this: you only graduate from high school. The social dynamic remains throughout life). She has not reciprocated with boosting. So, it’s up to me. 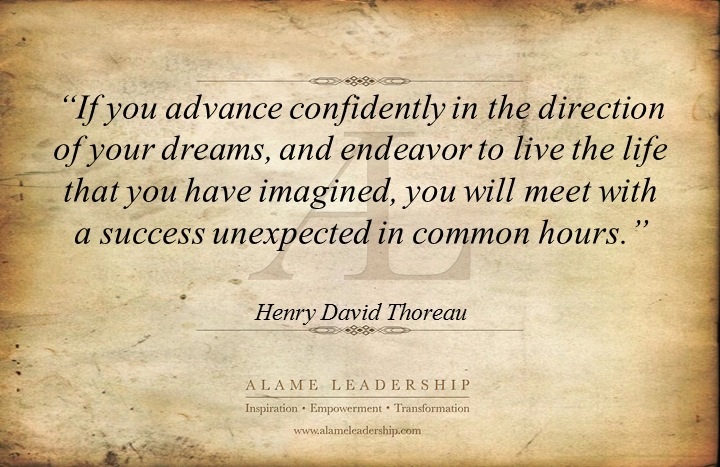 I’ve begun tweeting some of my favorite inspirational quotes, such as the following: (Thank God for memes, because that 140 character limit is a bear at times) I’m also trying to “cross pollinate” on the Medieval Merriment page to see if I can interest some of those folks in my writing. 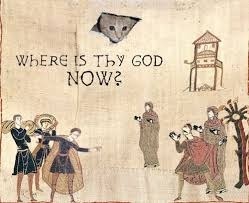 As yes, I have an idea for a medieval story. Very vague (like mysteries? Read the Brother Cadfael books), but the seed is there. If you’re reading this page and you’re on Facebook, let me give you the link to go like my author page: https://www.facebook.com/spthatcherauthor Y’all have a good day. 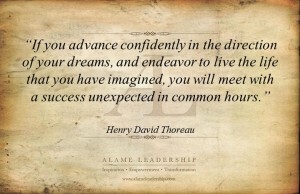 I’m going to follow Thoreau’s advice and advance co differently in the direction of my dreams. Oh yeah: please share the hell out of this page.